Many businesses want to be major players when it comes to dominating SEO and even though they focus on most SEO strategies like outreach services etc, they tend to forget the local SEO strategy. They want the large amounts of traffic, the high authority and the traffic from the entire nation or world. While this may seem more beneficial to you and your company, there’s times when optimizing on a local level can bring you more immediate revenue. We now know that Google is now serving up more personalized search results based on different search factors, including location. So if you optimize your website on a national level, it can be missed off the SERPS and give your competitors the leading edge here. So how do you personalize your website better, SEO wise, so you can reap the rewards of this? The following is a good way to achieve this. First you need to know what different factors that influence search personalisation. Let’s take a look into these factors more for better understanding. Location – Location personalisation comes into play when someone makes a search for a particular place in a set location. For example: hotdog shop Sydney. When people search for a certain business or location, companies who’ve set-up their local SEO meta details with their location have a higher chance of being found than those who don’t. 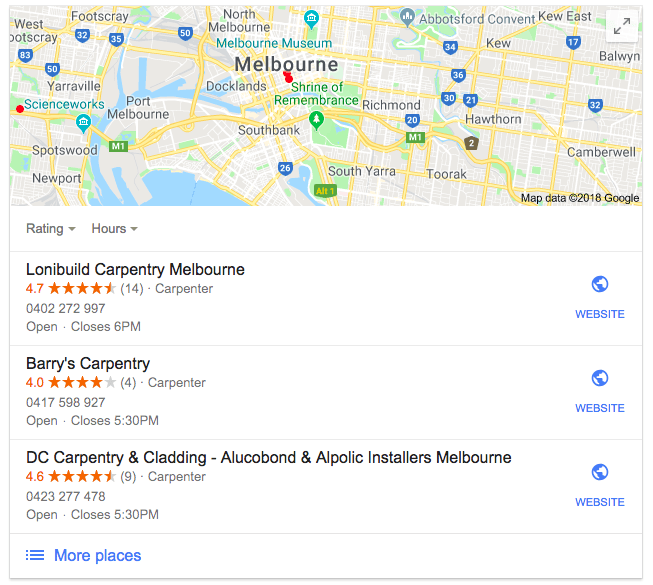 This is why it’s important that your meta details are updated with your business location so it’s easier to find and shows up in local search results with your competition. Browsing History – Google changes it’s search result pages after a while based on what someone browses. If someone browses for something in their area or location then Google will more likely show more results which are relevant based on their search. Because of this it’s important to make sure your site is optimized with location and any keywords that are relevant to your website to help it come up in search results more. This should be added to the meta details. Language – If you have customers with different languages it’s also important that you personalise SERPs for this as well. You can do this by having multiple language options to click on, on your website, for visitors to view pages in their language. This will help those who are searching in their language to find the website they want. 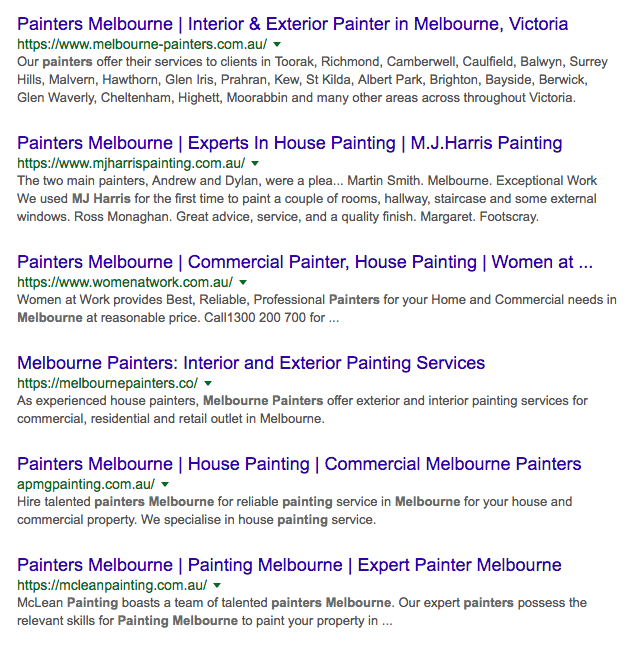 These are just some of the ways you can personalise your business for local search engine results. Don’t forget to also optimise for multiple devices. Be Consistent and Complete With Local Citations – Analyse and check to make sure your citations are consistent, local, accurate and complete. These citations should be linking back to your website as well. Update the phone number to your business number to help Google trust you as a local business in your area. Good Google Reviews – Google reviews are a sign that your business or company is reputable in Google. Because of this it will give more power to businesses with reviews. The overall objective is – the more reviews you have the higher in snack pack listings you can get. But these need to be good reviews over poor reviews. However don’t just start creating fake reviews as Google can see if you gain a lot of reviews in a short amount of time. This can affect your efforts negatively than positively. These two essential factors can help you improve your chances of being in the top three snack pack listing. 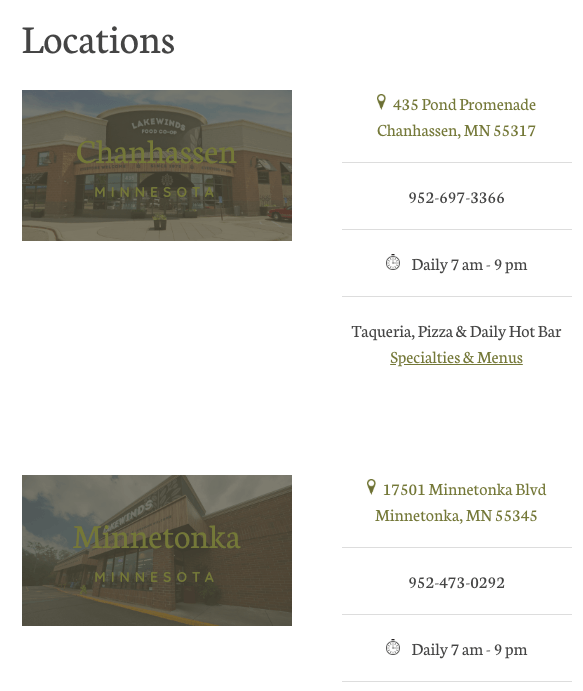 It’s important that you dedicate pages on the site to each location that your business operates in. This is how you can build authority for local listings. It’s here where you add information for the location your optimizing for. Anything about the business location you can add. This should also be the target for links that you earn from external sites to build authority at the local level. Personalized search results also works with mobile searchers. Especially because mobile users offer search queries that include location data. So failing to appear in local search engines could represent a significant loss of customer base. 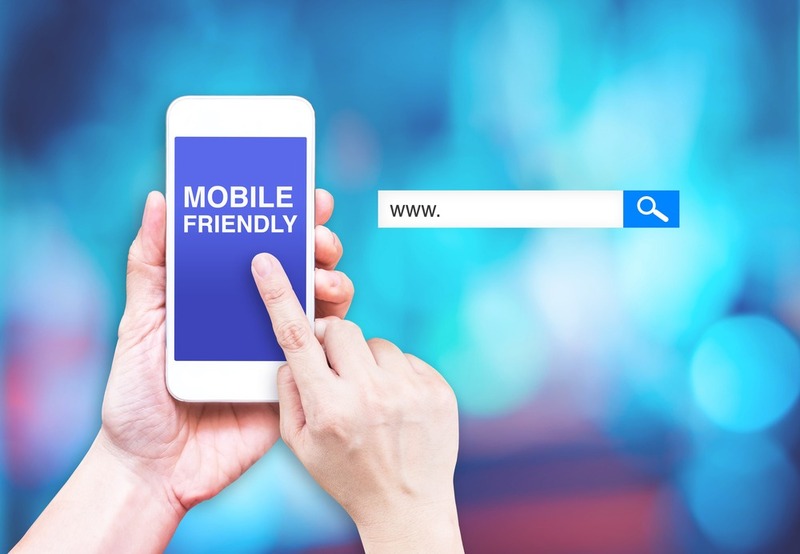 Whether you’re website is a mobile first website or you need to optimise it to make it mobile friendly, it’s very important to have your website mobile ready. Make sure the layout of your website has easy navigation points for thumb users. Aim for functionality with the design so everything fits within the small screen but is easy to use. Keep the design clean to ensure it’s not cluttered with too much information. Make sure loading times are low – 3 seconds or less. Only add what’s necessary and nothing more. Make call to actions as easy as possible. As a business entering the field of digital marketing, you first want to focus on optimizing your company at a local level. The more visible your company is to local consumers, the more likely your customers will be able to find your service. On top of this a local presence will help you remain on page one of the search engines.